Clearwater Farmer’s Market, People Want To Buy Local! Clearwater Farmer’s Market has always been a good thing for locals. A lot of people are always on the lookout for a good farmer’s market – there is a strong desire to support local farmers and to buy good local produce, and to buy from local artisans and to obtain local specialty products, and once a market establishes itself as a good source of this it can grow exponentially. There is a really good market for healthy food in Clearwater – there is a really good supermarket in Nature’s Food Patch, and there are some co-operatives as well, where you can subscribe to get packages of good locally produced food. There are a lot of local artists and artist cooperatives, where you can pick up reasonably priced examples of art from newly emerging artisans. Farmer’s markets pre-date a lot of these ideas though, presenting the ideal venue for a lot of smaller businesses, and they are still going strong. There has been a farmer’s market in Clearwater for a long time, and through its various iterations it has always been a popular place for people to shop. Farmer’s markets represent a really good solution for people who want to eat healthy, but can’t afford to eat in some of the chains that sell healthy food. They come from and support the local community. 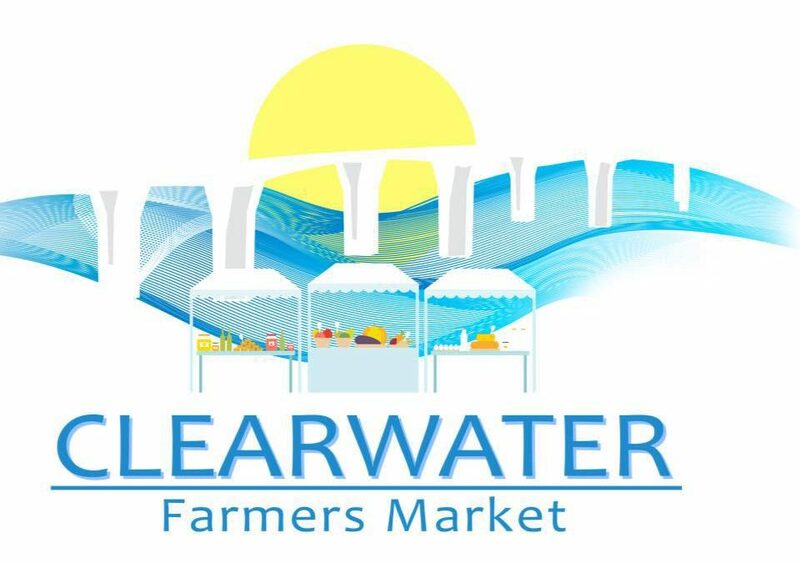 Support The Local Community, Go To Clearwater Farmer’s Market! When you go to a farmer’s market you get to talk to the people who had a hand in producing the products that you are going to be consuming, and this is something that makes a lot of people very happy.